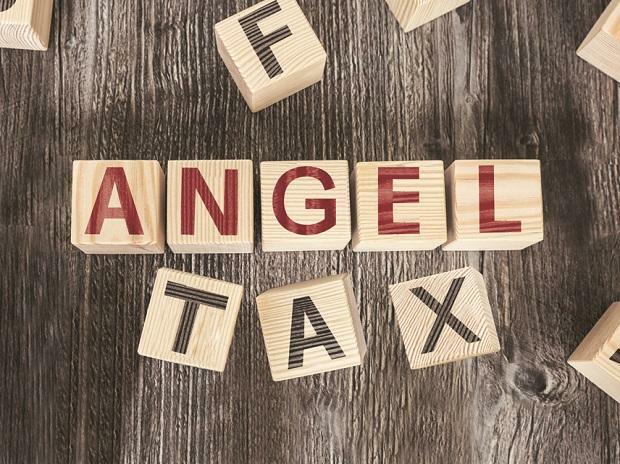 The government has eased the procedure for start-ups to seek income tax exemption on investments from angel funds as part of efforts to address concerns of budding entrepreneurs, official sources said. Various start-up founders have recently claimed of receiving notices under Section 56(2) (viib) of the Income Tax Act from the I-T department to pay taxes on angel funds raised by them. To seek the exemption, a start-up will apply, with all the documents, to the department of industrial policy and promotion (DIPP). The application of the recognised start-up shall be moved by the department to the Central Board of Direct Taxes (CBDT) with necessary documents. "CBDT has been mandated to grant exemption approval to the start-up for the purposes of this clause or they can decline to grant such approval within a period of 45 days from the date of receipt of application from the DIPP," they said. As per the revised procedure, a start-up which is recognised by the DIPP would be eligible to seek exemptions, subject to certain conditions. start-ups will have to provide account details and return of income for last three years. Similarly, investors would also have to give its net worth details and return of income. The government has earlier allowed start-ups to avail full tax concession on investments up to Rs 10 crore from investors, including angel financiers. The conditions also include that "investor should have returned income of Rs 50 lakh or more for the financial year preceding the year of investment; and net worth exceeding Rs 2 crore or the amount of investment made/proposed to be made in the start-up, whichever is higher, as on the last date of the financial year preceding the year of investment/proposed investment," they added. Section 56(2) (viib) of the Income Tax Act provides that the amount raised in excess of a start-up's fair market value is taxed at 30 per cent as income of the firm from other sources. Normally, about 300-400 start-ups get angel funding every year.